A great business idea is a wonderful thing, but without the funds to get it started you’re going nowhere fast. That’s why you need funding, and lots of it. The only question is this; where do you get that funding? If your family is wealthy, you’re all set. Best of luck! For the rest of us however, it means raising the funds necessary to start our new business enterprise. Below are the Top 3 Tips to help you do just that, culled from various business experts and sources (and years of experience). If getting a business off the ground is your goal, these 3 Tips will deﬁnitely come in handy. Here’s the biggest tip on the list. Unfortunately, it’s also the one thing most entrepreneurs don’t do very well. A well written and conceived business plan is essential to bringing investors onboard. If they see the idea, and the numbers behind it, making sense and adding up, getting the funding you need is going to be much easier. Another tip that’s true gold, being able to clearly and concisely explain your business idea to another person, or a roomful of people, is one of the most important tasks on your plate. The reason why is simple; the savviest investors only invest in what they understand. If you can have them, using charts, graphs, videos or even actual working models of your products, to the point where they say “hey, that is a good idea”, you can almost guarantee that funds will be on their way. If you can do that, and convince the right people that your idea does indeed have merit, you’ll ﬁnd that, like in Tip #1, fundraising becomes much easier. This can mean the difference between failure and success in many cases. If you’ve found an investor, someone successful and savvy who ‘gets’ your idea so well that they’ve funded you, ask that person to help you make your start-up a success by being your mentor. Many will jump at the chance, and the information, advice and insight that they’ll give you will be invaluable. Plus, if you need more funds in the future, procuring them will be easier. 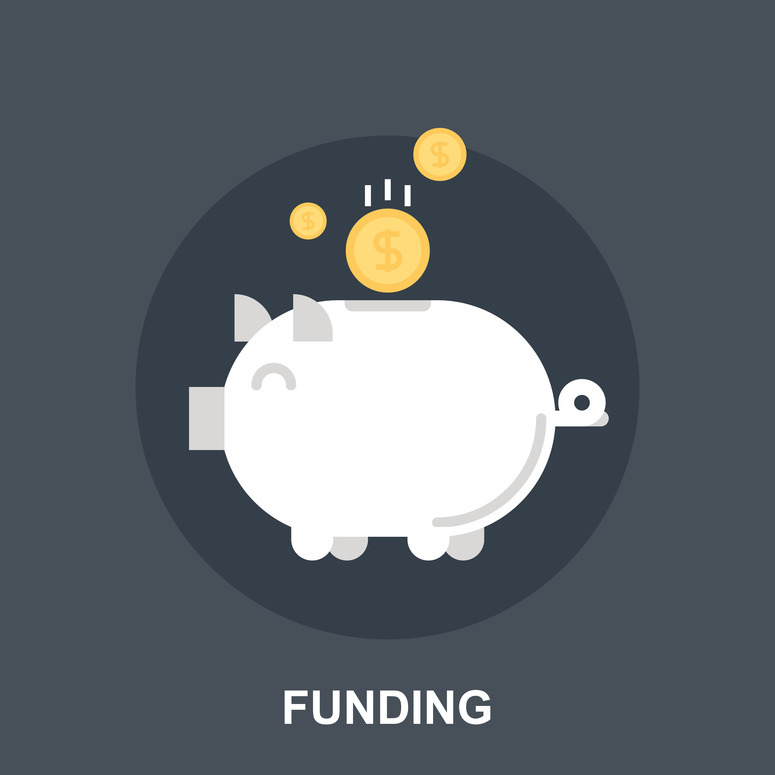 There are other tasks that are important to get funded, but these 3 should be of primary importance. If you accomplish them, you’ll ﬁnd your business funded and your future inﬁnitely more interesting. Best of luck, and let us know if you have any questions or comments. If you need office space to make your life easier, we have different options available to suit all budgets, so if you have any questions contact us and we’ll get back to you right away with answers.